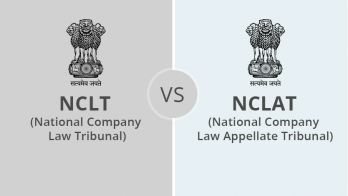 In the recent development of the insolvency proceedings, RCom has opted to retract the petition is forwarded to the NCLAT to contest against the NCLT’s decision for insolvency resolution. In the desperate turn of events, RCom has now chosen to move along with the insolvency resolution process in a major “Fast tracked”. How did we get to this particular point? How come a company that had such glorious beginnings is now turning into what it is now? Go through this article and take this journey with us on how it happened, and on the way, you might also understand some of the intricacies of IBC. Ambani Company’s fall (one half of it) into the insolvency proceedings is not something that any of us could have predicted. I mean, just look at the worlds “Ambani” and “Reliance”. These two terms are the most ubiquitous terms in India to the point that we pretty much used to associate success with these two terms. Reliance Industries were first listed back in 1977, and soon it rose to become the icon within the equity culture of India. Back in 2002 when Ambani Senior, Dhirubhai Ambani left the mortal coil, the company had over 2 million shares. This large number of shares made the company the largest ever in the terms of investor base. During its initial stage in 1977, thousands of investors are attracted to an investment market which was then run by governmental financial institutions. With all this glorious origin, it can be easily said that the name “Reliance” used to instill confidence in the hearts and minds of shareholders. 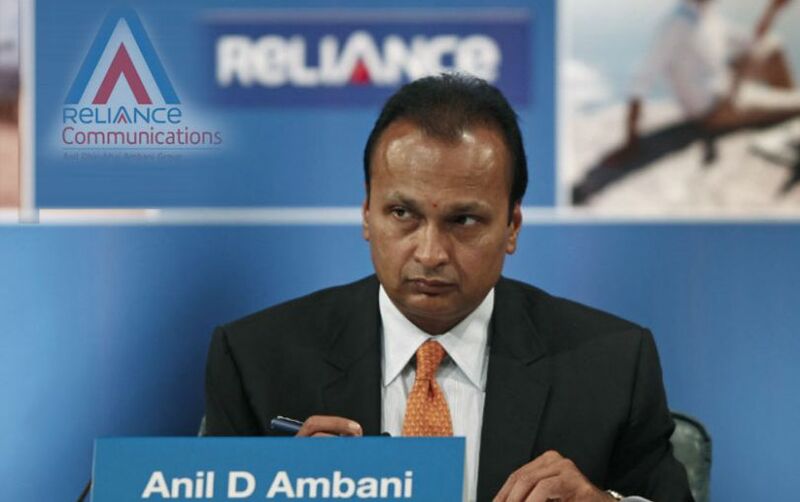 The Reliance or RCom came to be under the ownership of Anil Ambani after he broke away from Mukesh Ambani back in 2006. Trouble began near the midway of 2017 when the price wars and heavy debts started to plunge the profitability of RCom. Another factor responsible for this tumble is the telecom sector that took its toll on the telecom sector of India. However, the insolvency proceedings did not go as planned- or should we say that they did not go at all. The telecom operations company (RCom) was forced to shut down back in late 2017. 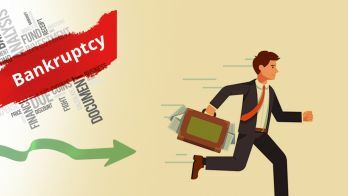 It proceeded to move to the National Company Law Appellate Tribunal (NCLAT) in order to obtain a stay order to the insolvency proceedings that were set by the NCLT; with the reason given that the company is currently dealing with Jio and Brookfield. What is even audacious is that the company agreed upon paying Ericsson Rs 550 crore, as a part of the settlement. As preposterous as it might sound, the Swedish telecom company did agree to the terms and then waited for RCom to pay the settlement. However, till this very day, Reliance Communications haven’t paid a single dime to Ericsson. As a result, the Swedish company reacted and filed a gamut of court petitions in the Supreme Court against RCom’s Chairman Anil Ambani. This prompted the spectrum sale that RCom was supposed to make to Jio to be rejected by the Department of Telecommunication (DOT). The reason for this rejection- trading the airwaves does not conform to the guidelines that have been specified by the DOT. This reason was given after Reliance Jio has written to the department that it won’t be held liable for any of the RCom’s past dues. Ericsson aside, RCom also owes a lot of moolah to other Minority shareholders of Infratel and HSBC Daisy Investments as well. It is the sum of Rs 232 Crores and the Appellate Authority (NCLT) is handling this matter differently. In 2017, RCom shut down its operations due to a huge influx of debts. Another factor for the wireless operations to be closed off was because of increasing losses and other matters. However, it was merely a peek into a long slide into debt and obscurity. Ever since Anil Ambani Split from Mukesh Ambani back in 2006, his fortunes had been going downhill. A bold statement indeed- but a one that has overtones of truth! At the time when Anil Ambani got RCom, his net-worth was $ 45 billion. Fast forward 11 years and his net worth have gone down with a huge amount at $ 2.44 Billion. This nearly 90% decrease in its worth was not something was wholly unexpected. Ever since the closing of its wireless operations, the debts have been piling up like an anthill. As of this movement, the debt has rose from Rs 25000 Crore back in 2009 and 2010 to Rs 45000 Crore as of this movement. This is further reflected in Anil Ambani’s market capitalization, which has dwindled less than $4billion at this point, with Reliance Industries by Mukesh Ambani being standing tall at $98.7 billion. 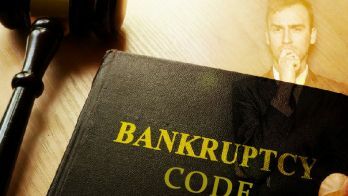 With these factors and the approaching fast-tracked insolvency resolution proceedings, it can be said that the RCom’s legacy is now at an end.